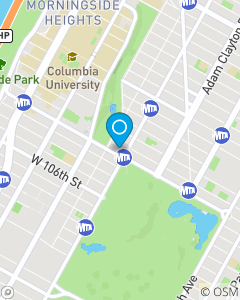 We are located across from Central Park West-110th-111th St.
We focus on helping people to save on Auto, Home, Renters, Condo, Coop, along with preparing for the future with Life insurance throughout New York City. Call for a free insurance quote or click to visit our website. Our team can assist you with your personal and commercial insurance needs. They enjoy reviewing customer policies and ensuring that every one understands their coverage & how they are being covered. Call us today to help you save! Call me for a free insurance quote for your personal and business needs. I speak fluent Spanish. My goal is to make sure you are properly covered while receiving all discounts possible. I speak fluent Spanish.